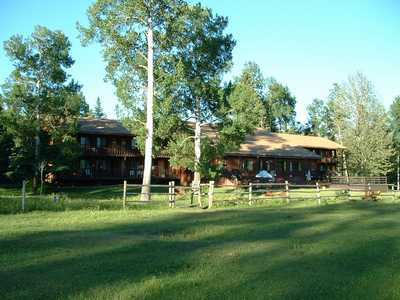 The Black Cat Guest Ranch is a small, family owned and run guest ranch. Established in 1935, it has been under the present family ownership since 1970.
of the first range of the Rocky Mountains. Rockies without the crowds and hustle of the park.